Beginning things today with these two quotes by two very different men, is meant as a contemplative catalyst for the query that I developed after hearing a news piece on the rise of self-publishing. Nowadays, many creativity fueled industries are under growing amounts of pressure, much of which is the result of changing preference of medium (physical versus digital) or apathy toward proper compensation (illegal downloading/sharing), and the ability to stay relevant and keep doing what one enjoys, all without going broke or having to take on 3-5 jobs, is less common but more difficult than in times past. Mass streaming services in the music industry have helped to even out the rampant illegality to music acquisition since subscribing and constant/varied song access is constantly made quicker and more cost efficient (for the consumer) than hunting on a rogue site. Additionally, musicians also have been turning toward the DIY album release method for years now and the traditional record label/manager format is not so much the ultimate endgame it was before. Affordable and portable technology has helped musicians turn just about any room into a mini studio for putting together a decent demo, EP or even a full album and with outlets like CD Baby and Bandcamp making self-selling their primary service, the idea of putting out your own record is no less applaudable than if a label helps put one together. Some might even say DIY is more praise-worthy, simply for the extra layer of footwork that is required with the absence of a team on contract. All of this out in the open, what about the idea of self-publishing mentioned above? Well, according to a recent segment from CBS Sunday Morning, effectively titled, “The Rise of Self-Publishing,” it seems more literary creators are also shifting to their respective versions of carving out individual paths and selling their own books. Like music, this methodology is not entirely hot off the shelf, so to speak. 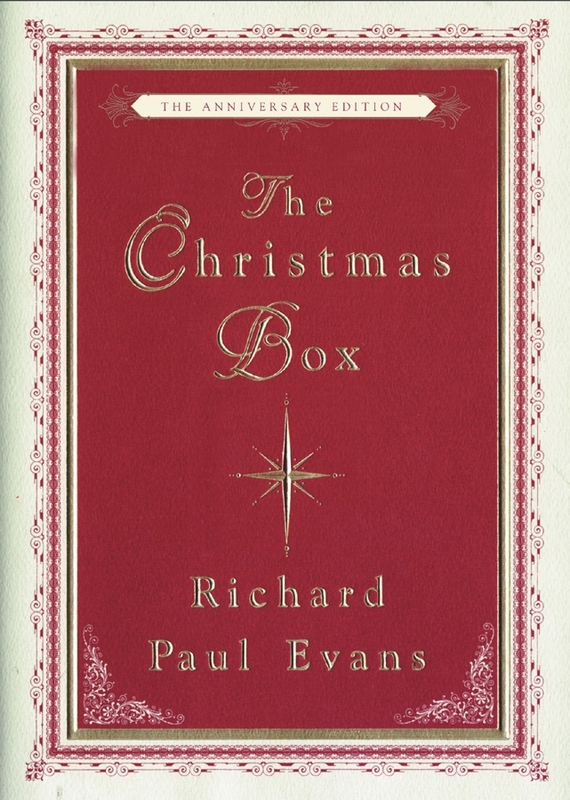 As the segment first describes, authors like Richard Paul Evans, who wrote the short book, “The Christmas Box,” put this book out himself 20 years back, originally producing only 20 prints before it gained popularity and best seller status through manual sharing and word of mouth, “finally” warranting a major publisher’s attention and prompting many, many more copies to be made. The segment continues on to include perspective and opinion from another figure in the book industry, Lev Grossman, a book critic for Time Magazine, wherein he openly states he “pays more attention to books if they come from a traditional publisher [but that] a lot of stuff gets published on both sides that shouldn’t.” This could certainly be a shared view for what stocks the music shelves as well. Nevertheless, at least for some musicians, self-recording and releasing records is a decision made because their music is only one of several workable vehicles for exposure, popularity and profit. Music files and records themselves have diminished in position from being the endgame product, possibly as much as labels have diminished from being the endgame achievement and instead, musicians can focus more on other avenues like live performance and band merchandise. Authors on the other hand, while a bigger profit margin is preferable to some, books still risk the same types of stealing that music does and stealing has hardly gone away for good. Minus those that suddenly become pop culture trends or book club favorites, (e.g. anything Oprah reads, Twilight, (and even worse) 50 Shades…) is there anything the book industry can fashion for itself in parallel to the live gigs of the music biz? Yes, authors do book signings and occasional appearances for book readings but this is hardly a regular factor the way touring is seasonal and ongoing for bands. Merch as well…for those that hold the words of their works as top dog over supplemental products, extraneous items with book logos or character illustrations would be the closest thing to “book merch” that isn’t a book itself but not everyone would want to embrace those options and necessarily has book content that can. These are very open ended queries and thoughts, not one of which I have a definitive “right” answer to, since business models are much like clothing. It suits all people differently and some kinds work better than others. Mostly, pointing all of this out just gives one, especially if that one is in the music business as a creator, pause as to what struggle means and possibly inspires a re-evaluation on where the line of “compromise” versus the line for “selling out,” exists. Heck, should there even be a line for selling out anymore, if the goal is °do X for a living° and in order to accomplish that one must interlock with vacillating consumer trends, which then beckon for items or actions that deviate from a creator’s original trajectory? Creators form their own sets of personal integrity but consumers dictate if that quality will suffice in the form of only one product, effectively putting a price and quantity on individual philosophy. Then again, the opening quotes are there for a reason…and maybe some authors just leave things at that. The full CBS Sunday Morning segment is below. Your thoughts? Share, challenge and inspire! “Just beCAUSE” isn’t reason for alarm. Or is it? What’s My Age Again, Part II: What the heck is an “adult” anyway?